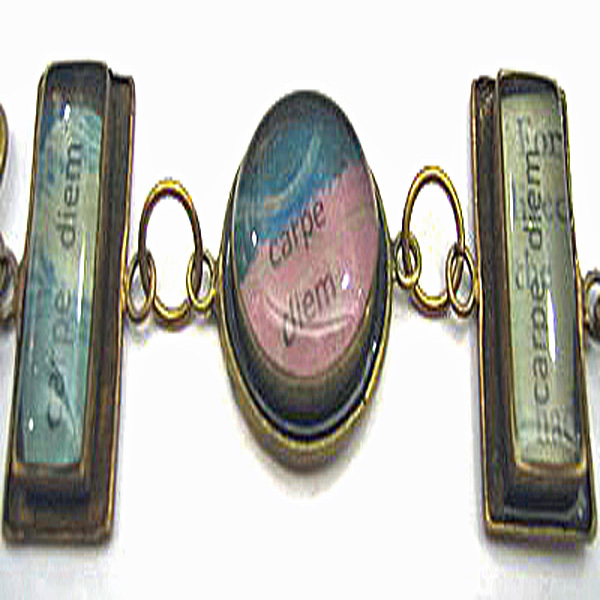 Project Description: Create your own one of a kind jewelry with Computer Grafix Film. Print images onto Computer Grafix transparency film according to manufactures directions. 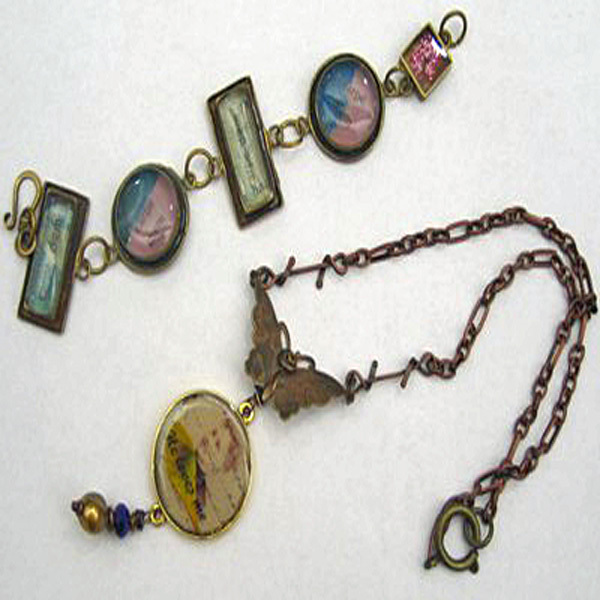 Cut images to fit the size of your jewelry bezel. Play with layering images until you come up with a design that is pleasing to the eye. Mix ICE Resin® according to manufacturers directions. Drip a small amount of mixed resin into your bezel. 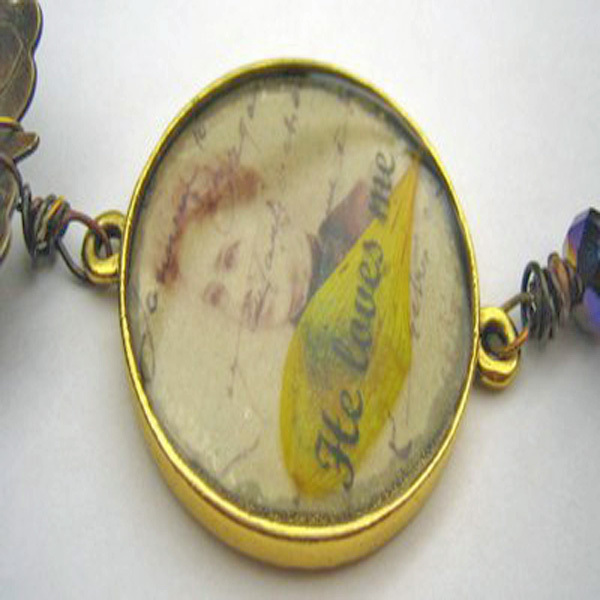 Once you have your layered transparency images placed into the bezel, drip more resin, filling to the top of the bezel. Set aside and let dry. This will take anywhere from 6 to 10 hours.